A key part of your vehicle’s safety features have a lot to with the function of your airbags. 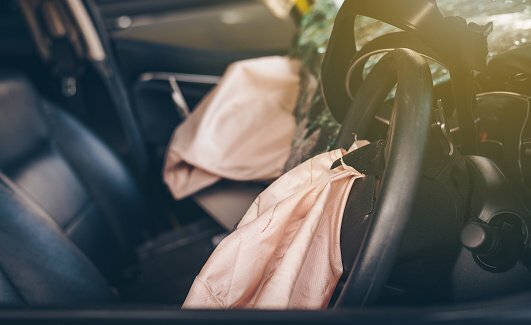 Take a look at these tips to learn more about airbag safety. If everyone carpooled to work, there would be fewer cars on the road, which would in turn lead to fewer accidents, shorter commute times, better air quality and a safer drive for everybody. A new study by the AAA Foundation for Traffic Safety, shows that most of us are unsafe behind the wheel. Learn how you can help fix the problem. If you’re at all nervous about your upcoming exam, these nuggets of wisdom will put your mind at ease. Everyone gets mad now and again while driving. 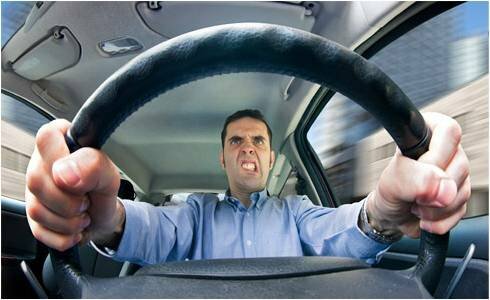 But these drivers get particularly angry. 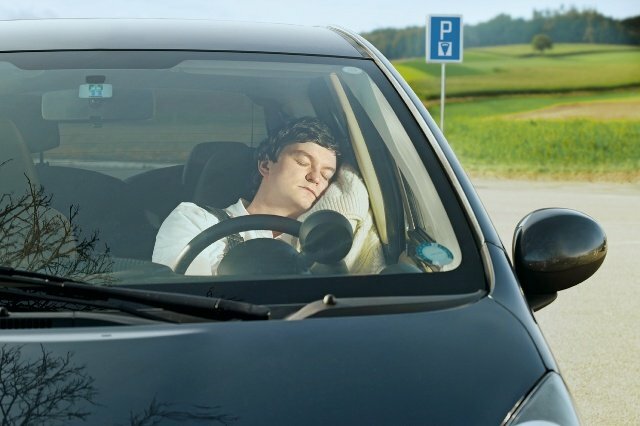 Learn who the most dangerous road ragers are so you can safely avoid them.